This informative and engaging commentary invites modern readers to "overhear" Paul's letter as if they were present in one of the Galatian house-churches where it was being read for the first time. By setting aside the theological baggage of the centuries that burdens many other interpretations of Galatians, Williams allows the Apostle's own provocative thought to be encountered freshly and appreciated anew in its own terms. Galatians : Abingdon New Testament Commentaries by Sam K. Williams was published by Abingdon Press in November 1997 and is our 39745th best seller. 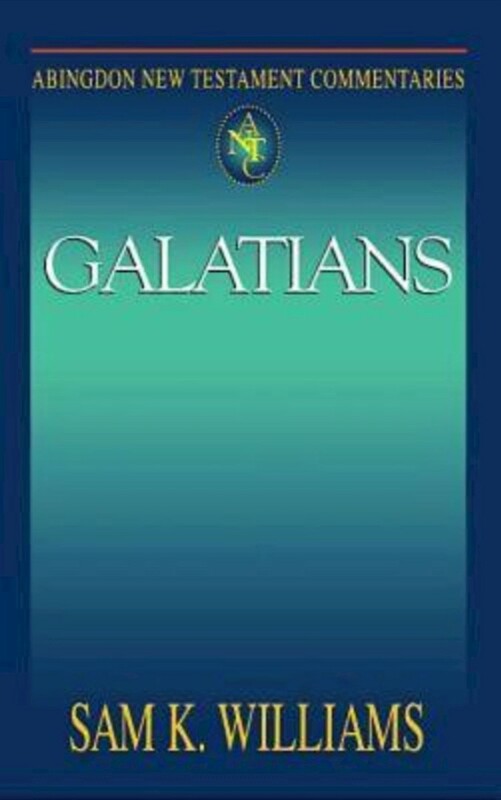 The ISBN for Galatians : Abingdon New Testament Commentaries is 9780687057078. Be the first to review Galatians : Abingdon New Testament Commentaries ! Got a question? No problem! 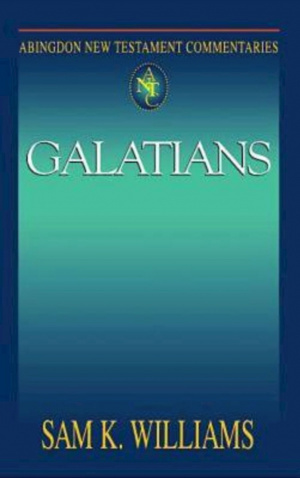 Just click here to ask us about Galatians : Abingdon New Testament Commentaries .